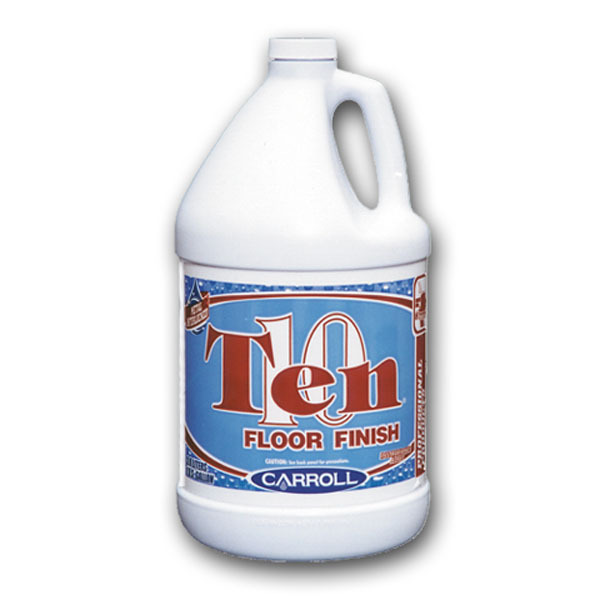 Designed to protect, preserve and enhance flooring this floor finish is ideal for almost any environment and budget. AsÂ a result of innovative technology this terpolymer finish is slip resistant, has no unpleasant odor, easy to apply andÂ requires low maintenance. It forms a polyethylene fortified continuous film, with an internally plasticized low pHÂ polymer. To keep the high gloss finish looking like glass, simply damp a mop and buff as a part of regular maintenance.